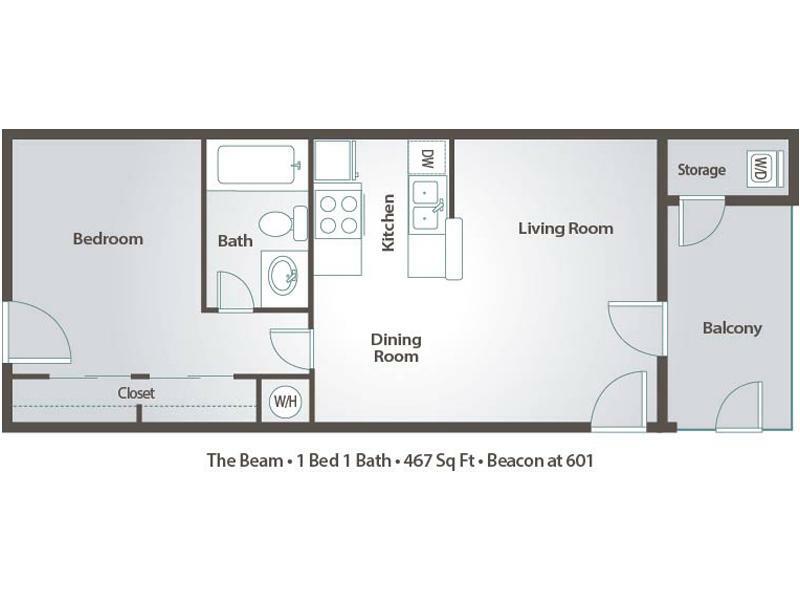 Come home to your convenient and stylish life at Beacon at 601 Apartments, conveniently located on Alma School Road in Mesa, AZ. 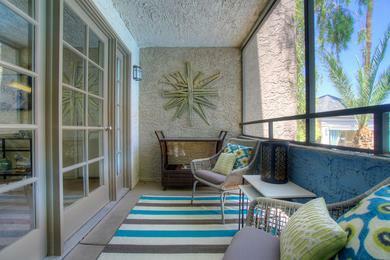 Beacon at 601 offers a variety of unique and upgraded one and two bedroom Mesa, AZ apartments for rent. 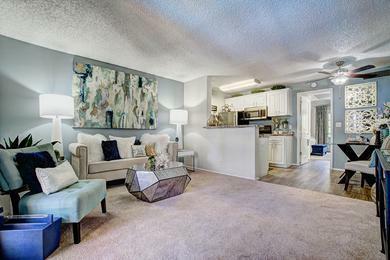 When you step into your new home, you’ll enjoy fresh new interior features and bright and open floor plans. 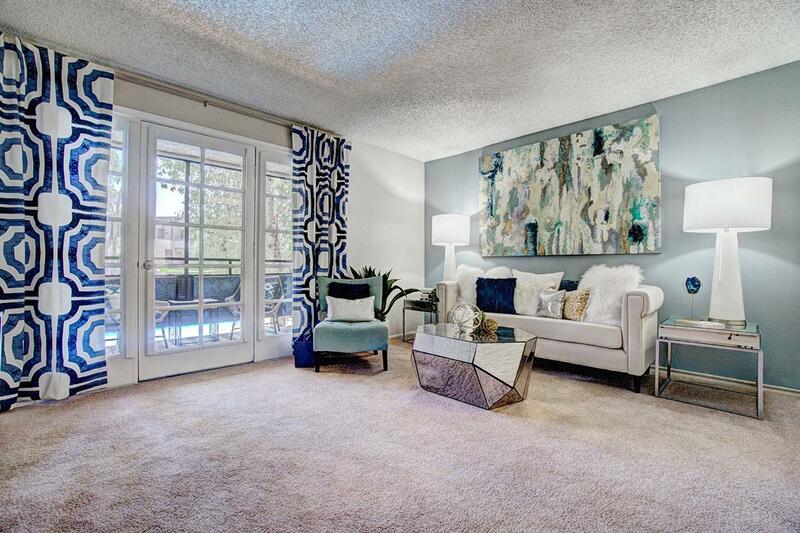 Our layouts include expansive storage, brushed nickel lighting fixtures, over-range stainless steel microwaves, separate dining rooms, and fantastic pool and courtyard views. 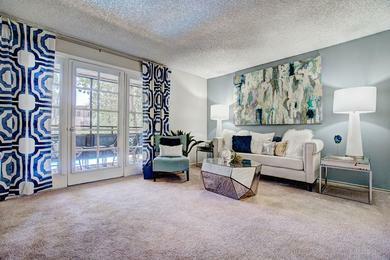 Beacon at 601 Apartment’s great features will not stop impressing you at our floor plans. 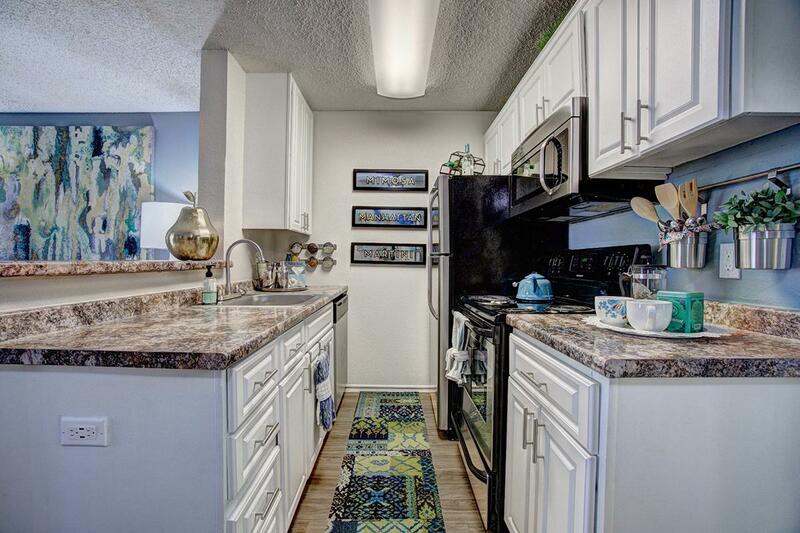 When you come home to Beacon 601 Apartments in Mesa, AZ, you come home to a life of convenient living, relaxation, and recreation. Our newly upgraded state-of-the-art, 24-hour fitness center will give you access to the fit life by taking advantage of our free weights, cardio deck, yoga equipment, and much more. After your work out, take a moment to dip your toes into our resort-style pool. You’ll be able to bask in the glory of the good life by taking advantage of the brand new pet park, internet café and coffee bar (coming soon), and exceptional management team dedicated to your satisfaction at our apartments for rent in Mesa, AZ. 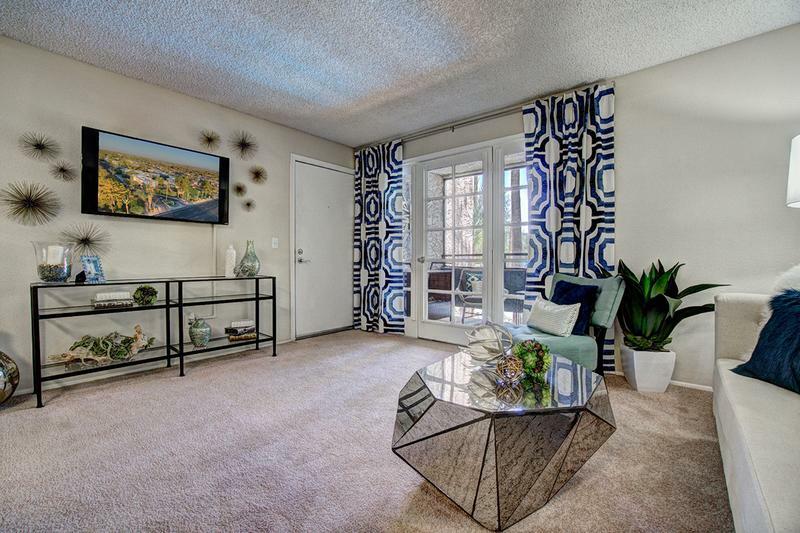 Beacon at 601 Mesa offers a convenient location with quick access to the 101 Loop, 202 Loop, I-10, and is also near Mesa Community College, Arizona State University, and premier shopping at Fiesta Mall and Tempe Marketplace. These Arizona Apartments will offer you the life you’re searching for. 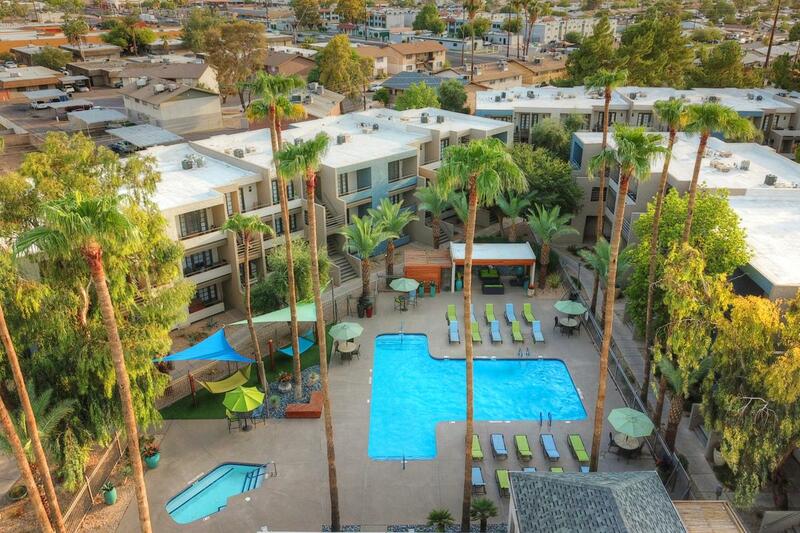 Beacon at 601 Apartments in Mesa, Arizona is proud to partner with several preferred area employers such as US Airways, Arizona State University, Mesa Public School System, Tempe Marketplace retailers and many more! Ask if your employer is part of this program to be eligible for move-in specials and pricing!